Introductory Corporate Rates Online is the perfect professional solution for business travellers. 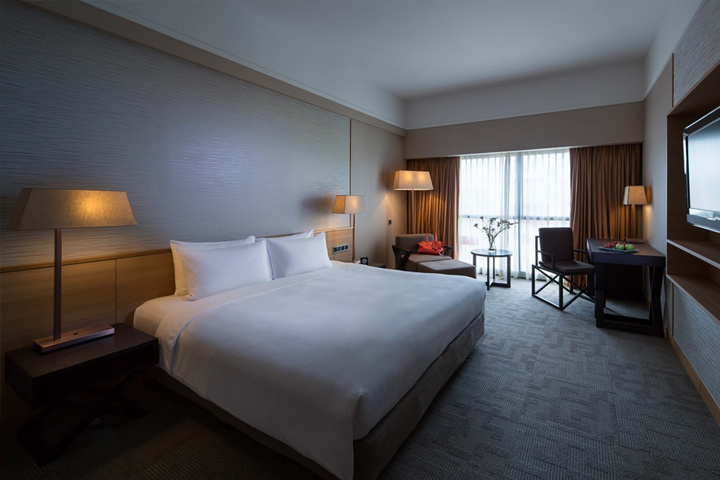 Book your hotel room directly and get the best corporate rates at Grand Mercure Singapore Roxy. For enquiries & bookings, please call 1800-3454922 (if calling from Singapore) +65-63454922 or email to H3610@accor.com.